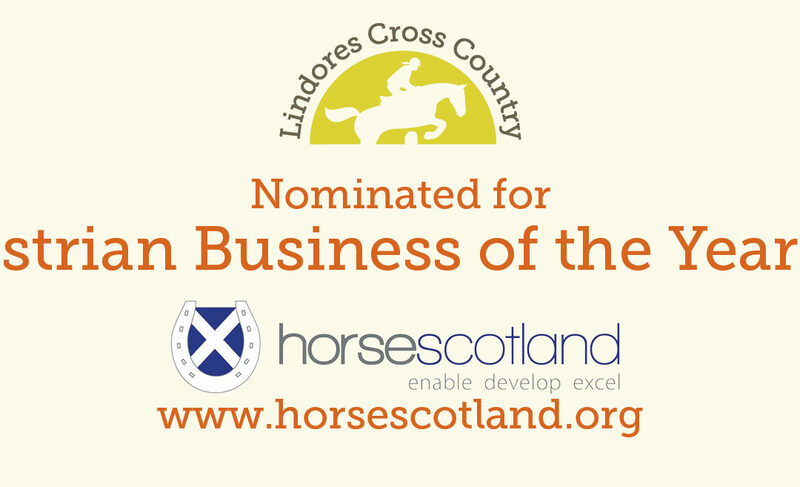 Lindores Cross Country would like to thank the extremely kind nominees who voted for them in the HorseScotland 2017 Awards. They would also like to thank HorseScotland for accepting the nominations and putting them forward for the award – the team are truly chuffed to bits to be recognised! 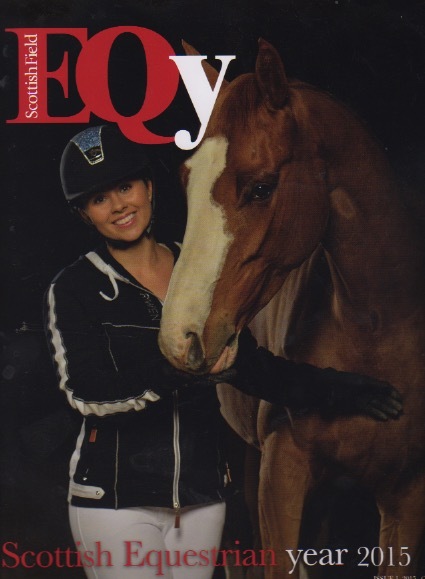 HorseScotland are hosting the awards ceremony in Cumbernauld on the 3rd of March and anyone can buy tickets to the event. 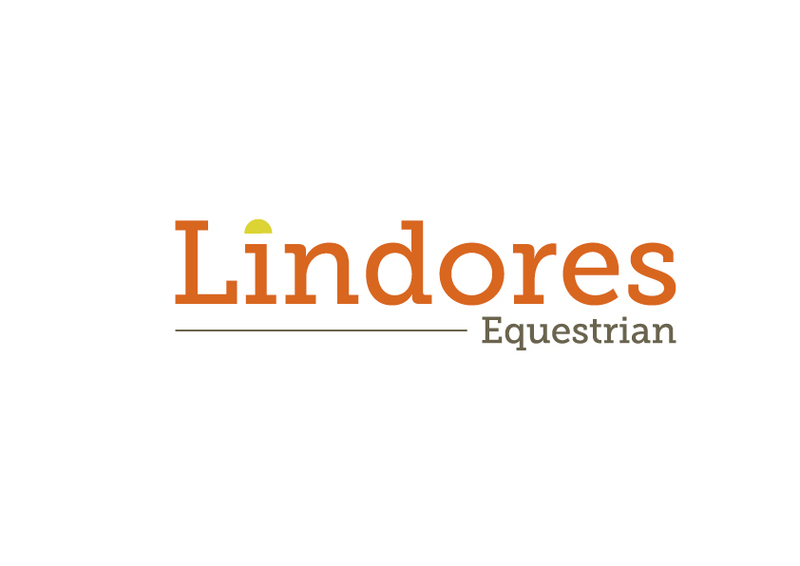 The team from Lindores will be there to help cheer on all the different categories and to enjoy an evening with equestrian friends. We’ll be keeping fingers and hooves crossed on the night of the awards but whatever the result the team at Lindores will still be the same – friendly, approachable and eager to help. 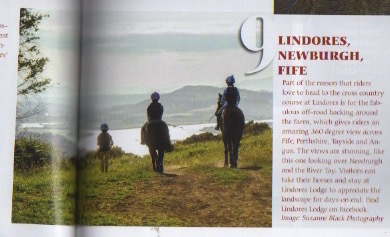 In 2015, Scottish Field EQy Magazine voted Lindores Cross Country the 9th best hack in Scotland. That’s quite a claim considering the breathtaking landscapes and scenery we have in this fine country of ours. Hacking is one of the most relaxing past times for both rider and horse and its a great way to capture fresh air, get outdoors and experience some of Scotland. Scottish Field’s article about the best hacks in Scotland came with a warning that it will have you ‘longing to saddle up and head for the hills, forest and beach’. Its safe to say it did just that! 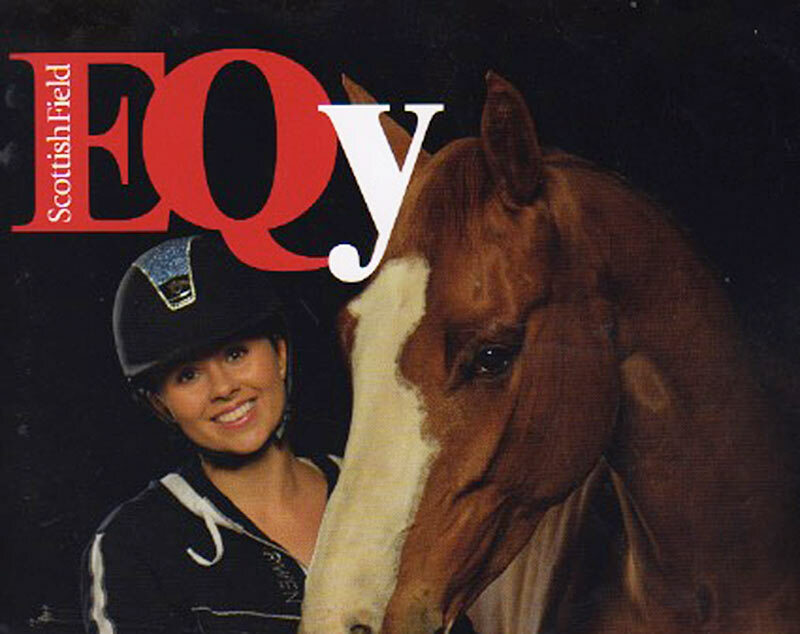 Riding clubs, livery yards and private owners of horses that hack have a great advantage in life. Horses and riders that hack get to see parts of Scotland that are off the beaten track. They witness wildlife that wouldn’t normally be seen and wildlife in its natural habitat. They bear victim to changes in weather that can often leaving you singing hits from The Sound of Music but alternatively leave you screaming in pain because you’re so numb you can’t feel your jelly legs. Hacking is a chance to ride with friends and catch up on their news. It’s a moment in time for ponies to be together because they are ‘best friends’ – according to their riders! Hacking is almost an untapped relaxation resource. To all the busy mums and dads and all the kids desperate to compete just remember the value a hack can add in your mental state and connection with the land. Lindores Lodge Horse Holidays understand the value of a good hack and offer customers hacking off road from the doorstep. Lindores like anywhere has the good weather, it has the bad weather, it has the muddy puddles and it has the dry scorching summers. Regardless of the changing elements one thing doesn’t change – and that is the 360 degree views of breathtaking Fife, Angus and Perthshire countryside. Thank you for the award Scottish Field!